Asia is vibrant. It can never be called dull or boring. There is always an adventure around the corner. 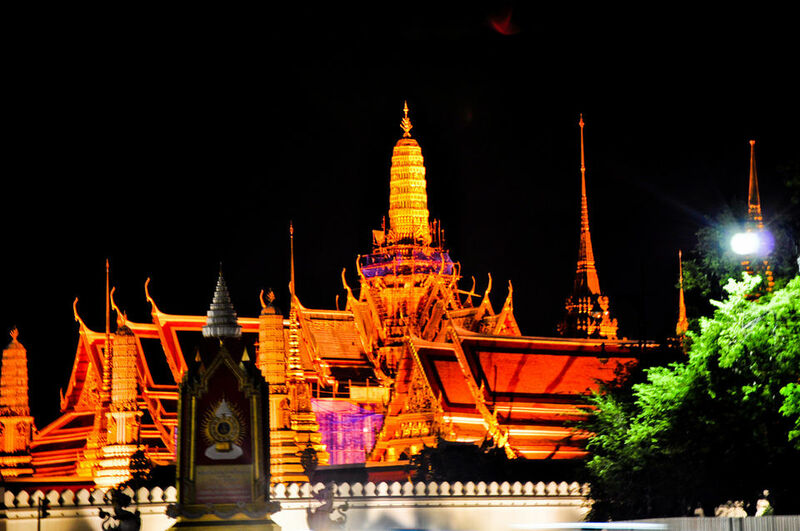 If you have always wanted to embark on an Asia tour, do it! In India, you could be thrilled by tiger spotting in Ranthambore. You might even spot a peacock or two. 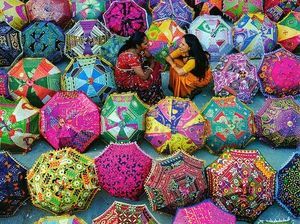 You could also visit vibrant Rajasthan. The sunshine state offers more than just camel rides and palace tours. 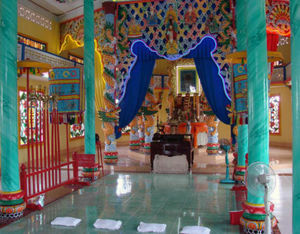 The place is teeming with people in bright-coloured clothes. If buying spices is on your list, this is the place for you. 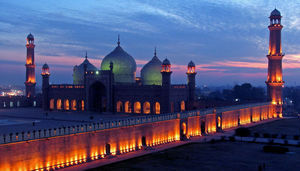 Lahore, Pakistan is also a must-visit for people who enjoy a more historical adventure. 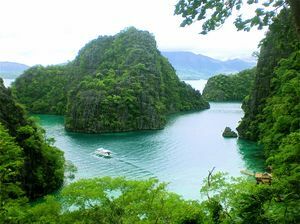 An Asia tour guide is not complete without visiting Bangkok, Thailand, Vietnam and the Philippines. These countries have a lot to offer in terms of food, places to visit and experiences. 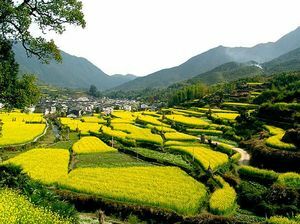 A photography tour in Huangshan is also a good idea.